MOTTO DISTRIBUTION » Blog Archive » Lessons in Posing Subjects. 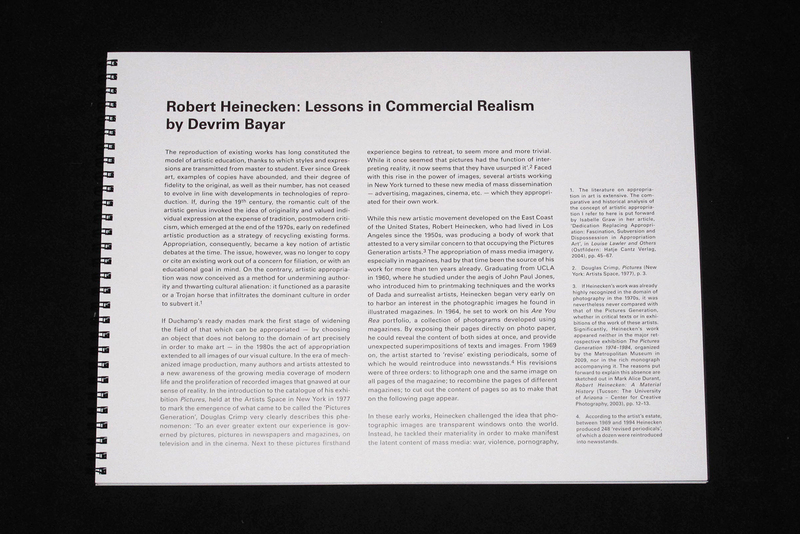 Robert Heinecken. WIELS. Triangle Books. Lessons in Posing Subjects. Robert Heinecken. WIELS. Triangle Books. Lessons in Posing Subjects. 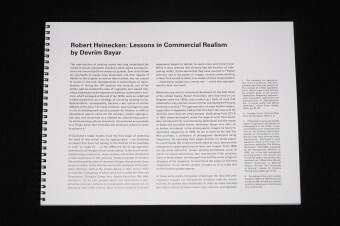 Robert Heinecken. WIELS. Triangles Books. At once seductive and full of humour, his ‘lessons’ are no less provocative, bearing witness to the commitment of this controversial artist, who considered his approach a form of ‘guerrilla’ artistic practice. This entry was posted	on Tuesday, October 14th, 2014 at 3:18 pm	and is filed under Artist Book, exhibition catalogue, photography. You can follow any responses to this entry through the RSS 2.0 feed.